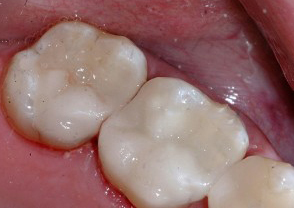 Another exciting advancement in restorative dentistry is the arrival of tooth colored fillings. 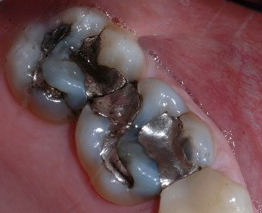 Prior to their arrival, dentists were forced to use dark, unesthetic metallic fillings in the back teeth. Nowadays, we can repair decayed teeth with a material that mimics tooth enamel in its translucency, color, and texture, and can also be bonded to the tooth to add to its overall strength. Get in touch with us today if you want more information on this exciting procedure. We'd love to hear from you. You can either call us at 434-239-4482, or e-mail us below, and one of our awesome team members will get back to you.